WHAT IS OLDE HOLBURN TOBACCO E JUICE LIKE TO VAPE? 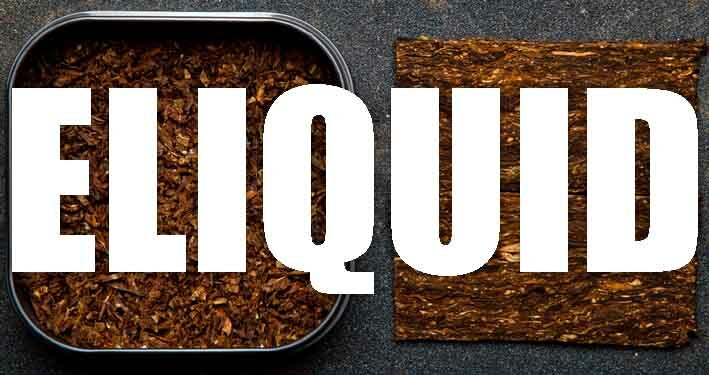 Vaping this dark tobacco e juice fills your mouth with a dark slightly bitter and non-sweet tobacco flavour similar to the popular dark rolling tobacco. The taste is a full-on dark smoked tobacco that has a coarseness about it when the flavour rolls over your tongue. When you exhale this vape juice you will experience a second course of of full tobac flavour leaving a tobacco aroma with the exhaled vapour. The Vape Shop only produce premium vape liquids that DO NOT contain: - Diacetyl, Acetoin, or Acetyl Propionyl, refined sugars, protein, genetically modified ingredients, animal ingredients of any kind, preservatives, sweeteners, or colours. Is Vaping Olde Holburne Is Vegan & Vegetarian Safe? The answer is yes. At The ape Shop we make sure that all our tobacco vape liquids are gluten free and suitable for vegetarians, and vegans. 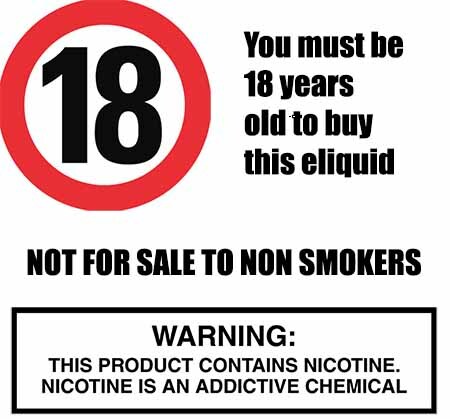 You can rest assured when purchasing this tobacco e liquid flavour that it contains only the purest ingredients.